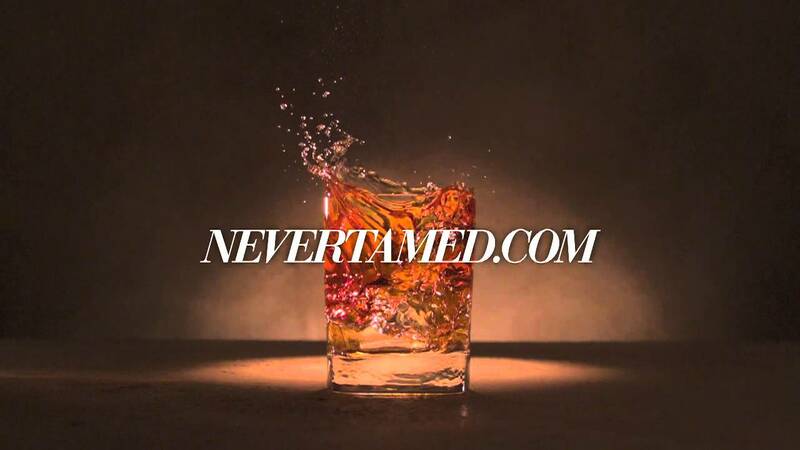 commercials – Whisky Critic - Whisky Reviews & Articles - Style. Attitude. Whisky.